Thinking of things to keep the kids happy and healthy during the Summer? Why not enrol them onto one of our School Holiday Camps. Our camps are held throughout the year and you can choose any individual mornings or afternoons, full days or even stay for the whole week. 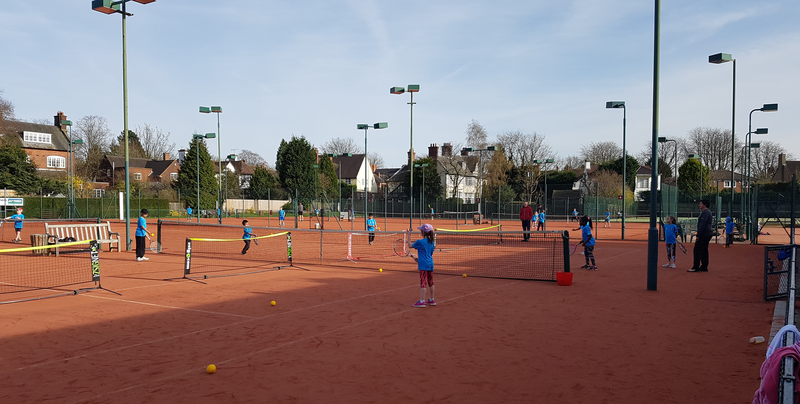 Fun packed tennis sessions, with games, tennis technique practice and drills with our fully licenced LTA Accredited coaches. Click on the camp of your choice below to choose the sessions you would like to attend.